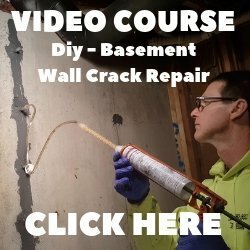 Submit Comment for How can I tell if my two part polyurethane concrete sealer is cured? 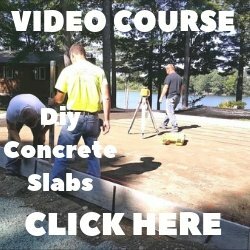 How can I tell if my two part polyurethane concrete sealer is cured? Return to How can I tell if my two part polyurethane concrete sealer is cured?.